Susi B's Natural Solutions: Black Cumin Seed - Cures everything except death! 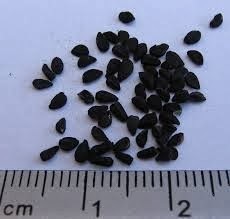 Black Cumin Seed - Cures everything except death! 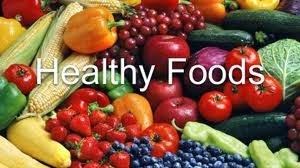 How many of us need to boost our immune system, assist our body's own natural healing powers or increase our daily intake of cell protective antioxidants? 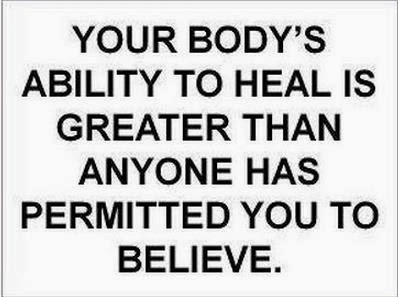 Is there a simple way to achieve this seemingly complicated desire to improve one's health? 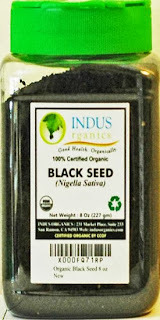 Introducing 'Black Seed' (Nigella sativa) which has long been hailed as a 'cure-all' and recorded as far back as 3000 years ago in ancient egyptian times where it was even found in the tomb of the great Pharoah Tutankhamen. The protective and healing properties of the Black Seed are so remarkably comprehensive and varied (over 100 different constituents - including vitamins, minerals and amino acids), that for thousands of years people have regarded it as a miracle cure. 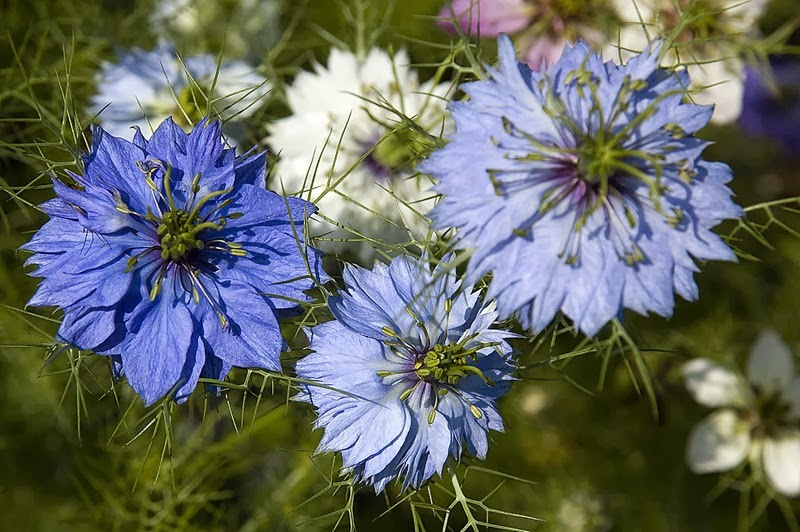 This fascinating natural plant of Nigella Sativa has been endorsed by many scientists as one of the safest and effective plant extracts available for human consumption. In more recent times, many of the benefits attributed Black Seed have been backed up by scientific research. Black Seed targets the vital workings of the immune system and effects over a wide range of ailments as both a preventative and treatment mechanism. 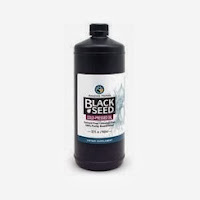 A Sacred ancient Remedy supported by Science, Pure Black Seed is also available as an oil, which makes it easier to administer correct doses and is fast becoming a popular choice of supplement.